The Best Defense teaches self-defense through knowledge, preparation and awareness for men and women alike. 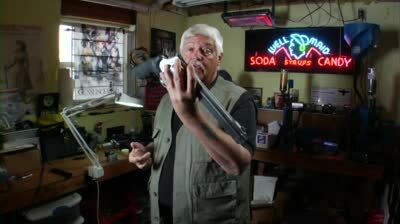 The show features defense methods that involve firearms, unarmed defensive situations, and self-defense product reviews. Every episode includes practical tips and techniques for self-defense. 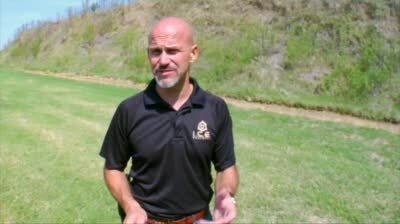 The series travels the United States, visiting law enforcement academies and military training facilities where guest hosts and experts, including veteran law enforcement trainers and published personal defense authors, will demonstrate life-saving techniques for self-defense in the home, at the office, on a plane or even when lost in the woods. Size matters especially when it comes to a gun you want to carry. A good drill for shooting at a moving target using a standard non moving target. 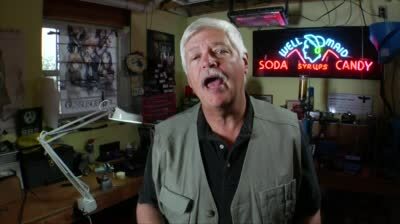 Michael Bane talks about the snub nose revolvers for concealed carry. A violent trend is growing in popularity among our nation's youth. The knockout game involves assaulting innocent victims with out warning and it is claiming lives.